Endeavors In Education: Teachers Pay Teachers Gift Certificate Giveaway! 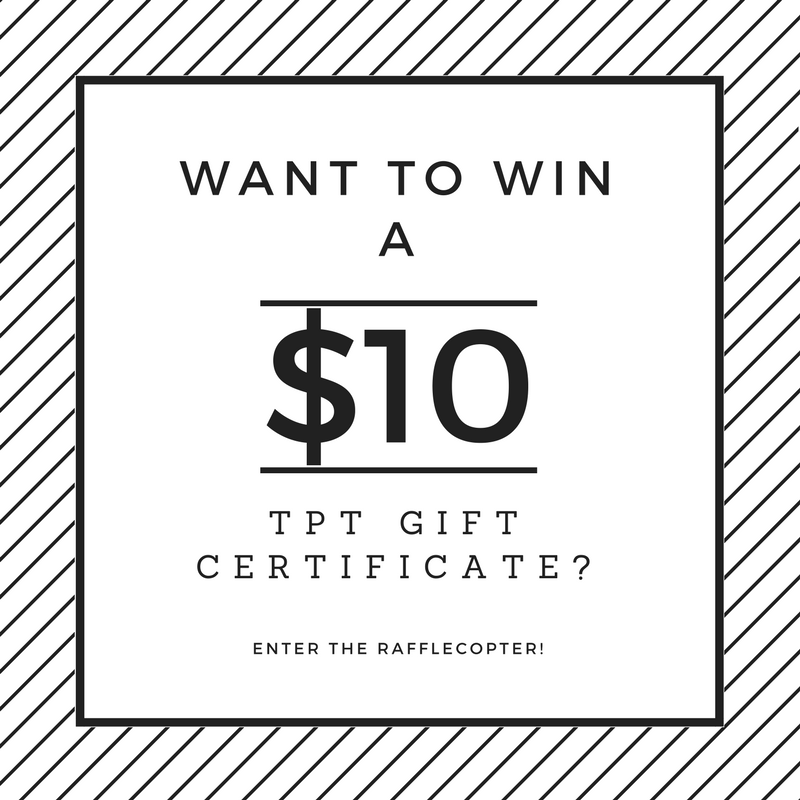 Teachers Pay Teachers Gift Certificate Giveaway! 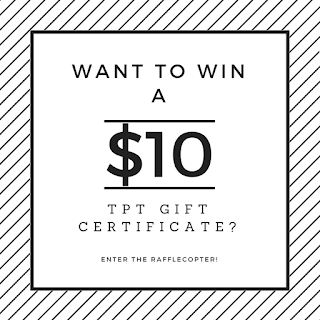 Today I am linking up with a few other teachers for a gift certificate giveaway to Teachers Pay Teachers. Entering is simple and easy through the Rafflecopter! The giveaway ends at midnight on February 7th! After you have entered my giveaway head on over to Kindergarten Kristy to enter for another chance to win a gift certificate! I would buy Move Up Day- Editable! I love Fractured Fairy Tales...those are so much fun. Build a roller coaster stem project! The STEM Rollercoaster Project looks awesome!